Explicit The Kevin Holly Show ep 132 w/ Special Guest Todd Murphy from the band American Song Box! 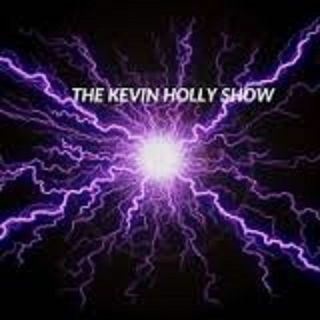 type in thekevinhollyshow in the promo box and save $10 on a marijuana golf polo! Thanks for the show youses! C'MON MAN!!! keep up you said your sister and her ex husband... I said she wishes she could divorce you as well GAWD! these breaks showcse our local talent!! !